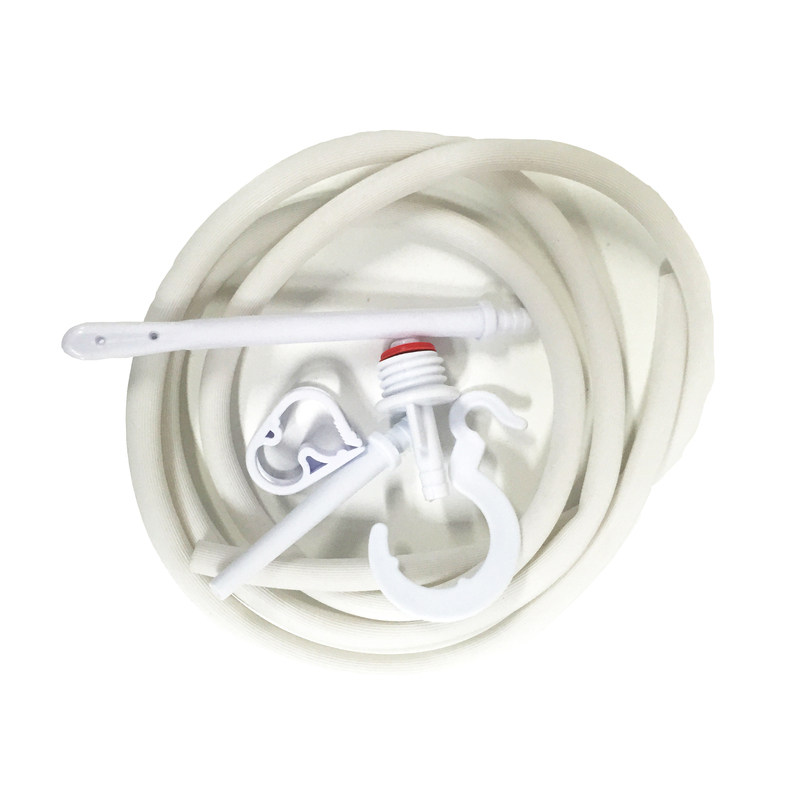 The primary purpose of a coffee enema is to detoxify the liver by effectively removing waste materials and other impurities. With fast, visible results after a few coffee enema sessions, it seems that wellness enthusiasts have finally found the ultimate all-natural detox method. Coffee is the most crucial element when performing liver detox enema. Without coffee, all the benefits are impossible to achieve. It is therefore important to prioritise the quality of coffee used in enemas. In this article, we will answer some burning questions regarding coffee quality used for liver cleansing enemas. Which coffee should you use for enema? 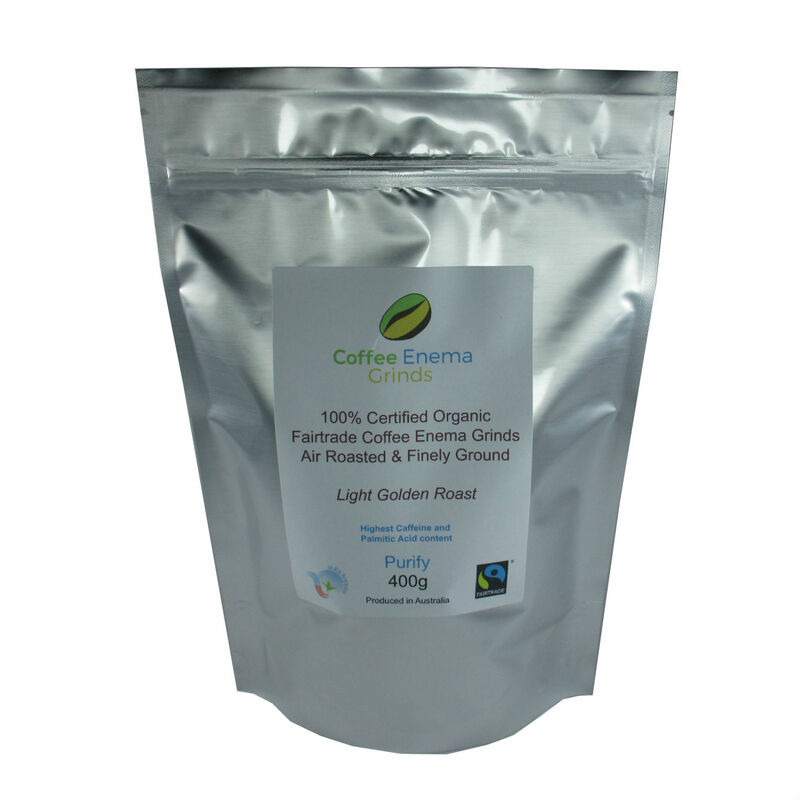 Ideally, only organic coffee beans are to be used in the preparation of a coffee enema solution. The use of regular coffee is not recommended in that they do not possess high levels of beneficial coffee ingredients to promote a liver detox. In terms of potency, coffee enemas can reduce liver and systemic toxicity. As long as you use organic coffee beans for liver detox, then you will experience the results in no time. Coffee enema is also becoming a popular weight loss solution. 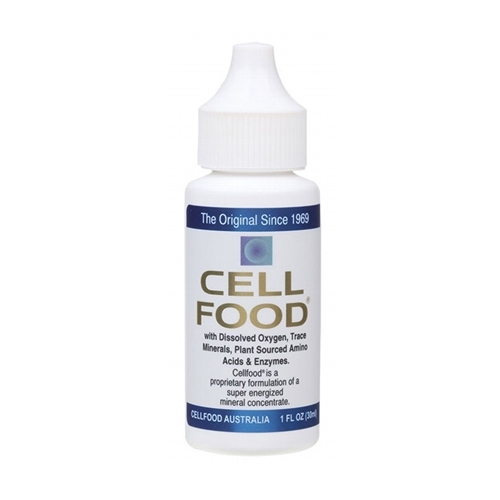 Apart from liver detox, the act of introducing coffee liquid solution into the colon stimulates peristalsis, speeds up metabolism and restores normal digestive function. 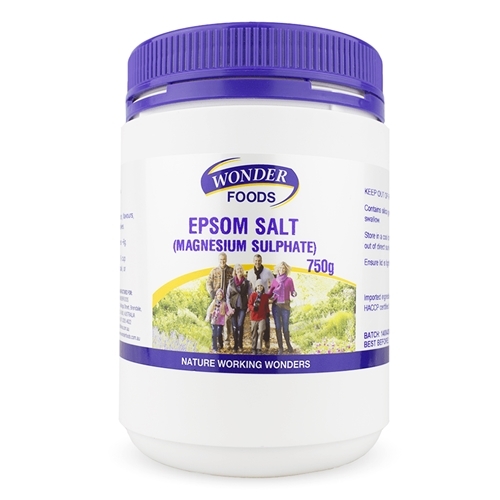 All these benefits help the body eliminate up to 5 kilograms of weight immediately. Can coffee enemas keep you up at night? Since the coffee solution used in liver detox enema does not cross the bloodstream and does not pass through the stomach for absorption, coffee enemas will not keep you up at night. Coffee, when used as enema solution, does not have the same effect as what you experience when utilising it as a beverage. The frequency of coffee enema varies on a case-to-case basis. Cancer patients under the Gerson Cancer Therapy are required to perform up to 6 coffee enemas per day. 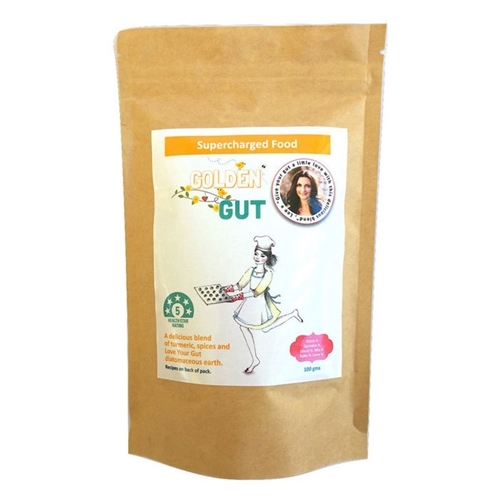 Healthy individuals on the other hand may routinely perform liver detox at least once weekly. 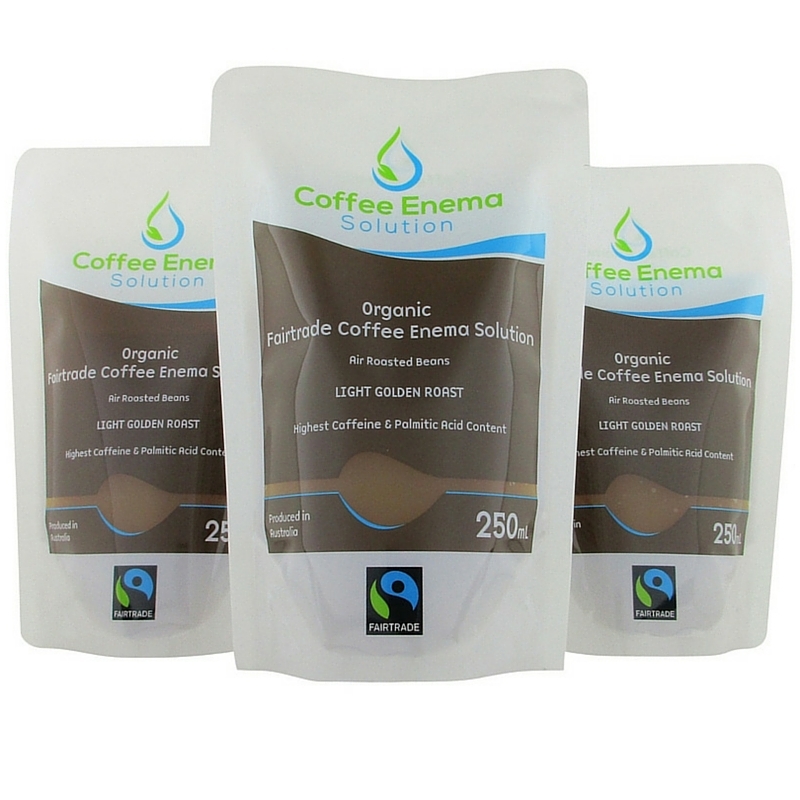 To know more about coffee enema or if you want to order a coffee enema kit at home, click here. Feel free to reach us on 1300 475 877 for enquiries.